"The X Factor Australia" winner Cyrus Villanueva is currently in the Philippines. The 19-year-old singer is spending a vacation in his father's hometown, Davao City. 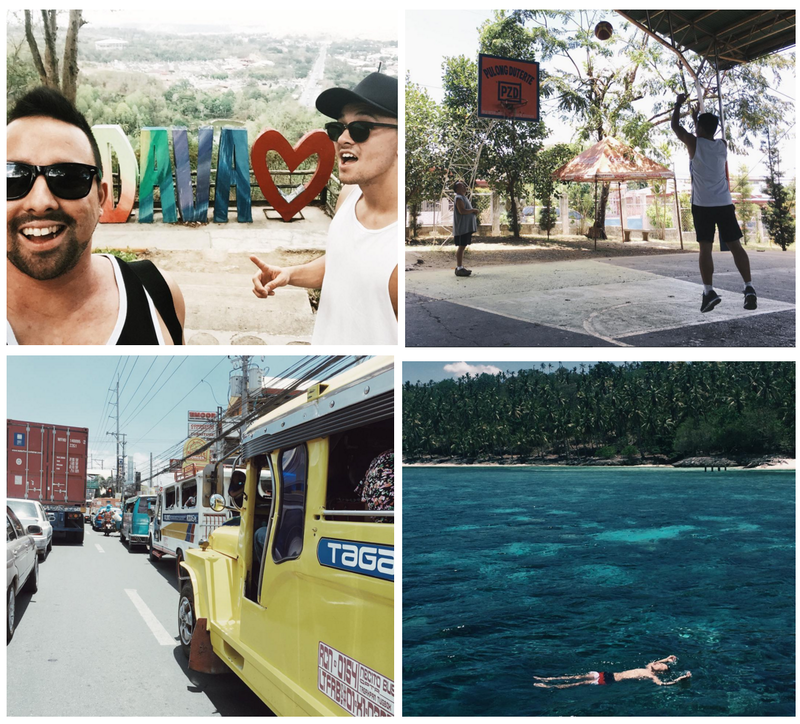 His social media posts suggest that he flew to the country over the weekend and went to an island-hopping tour in Samal Island on Monday. One photo he posted on Instagram shows him playing hoops with his father, while another shows him enjoying a glass of mango shake. He also shared a picture of jeepneys, as well as, a photo him in the back of a truck with his cousins. In his latest Facebook post, Villanueva said he will be taking a flight back to Australia, tomorrow. Villanueva won the seventh season of "The X Factor Australia," last year. In December, he released his self-titled debut studio album which features the songs he performed during the show and his winning single, "Stone." The album, which peaked at number 9 at the Australian Recording Industry Association (ARIA) Charts, sold over 35,000 copies, receiving Gold certification.